Ross Williams tests for F-hot. 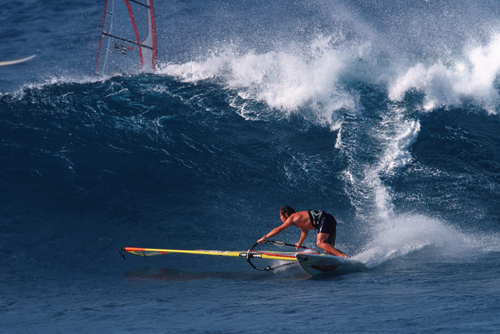 F-hot are pleased to announce that top UK windsurfer Ross Williams is now helping to develop F-hot Fins. 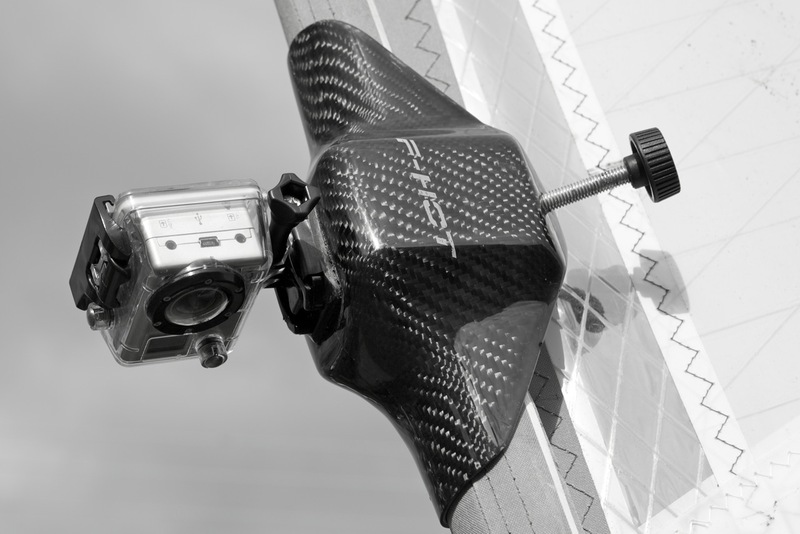 With Ross on board F-hot will continue to develop its range of Fins to compete with the best in the world. Ross will soon be jetting off to South Africa to do some extencive testing for F-hot. 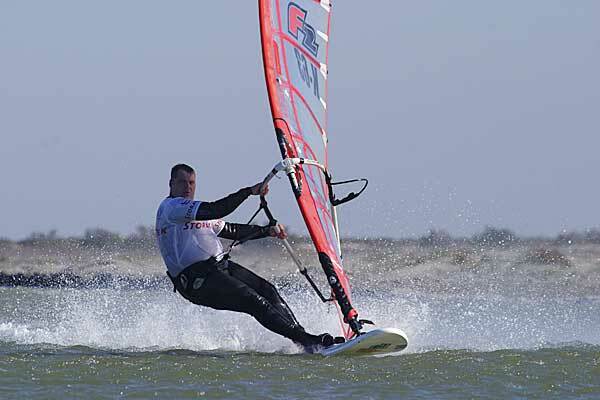 The Championship event was held on the 6th-7th of October in Weymouth and Portland harbour, Keith Atkinson took the victory in some close racing between rivals. With positions changing during the event between James Briggs and Keith, it was Keith that came out on top with the win of the last race and in turn securing the event victory and the 2012 British Championship title. 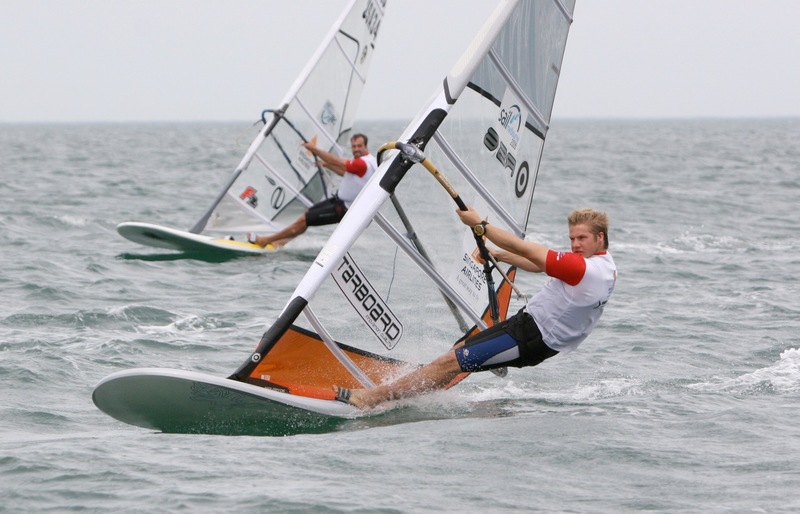 This win takes gives Keith his 12th British Windsurfing Championship title. "I'm very happy with the result, I felt very comfortable with my equipment, my F-hot Formula fins were working exceptionally well, they gave me great pace upwind, on the reaches and downwind, with the ability to point high off the line. 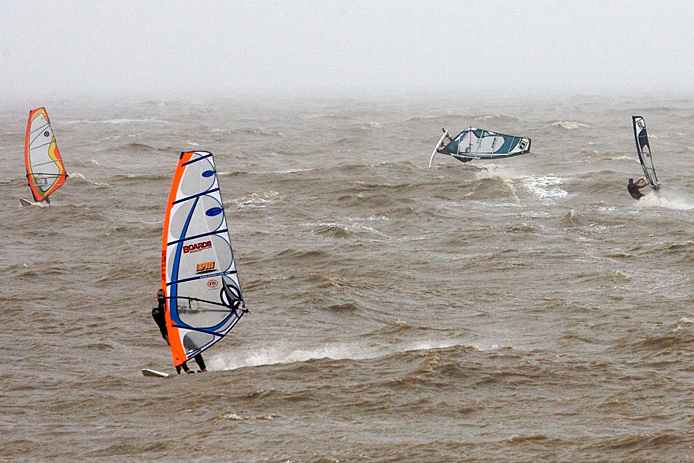 I was also very happy with my 2012 North warp Sails, I was mentally prepared for the event. It was very close, and down to whoever won the last race to take the event win, I knew what needed to be done and I was happy that I pulled it out of the bag when I needed to. 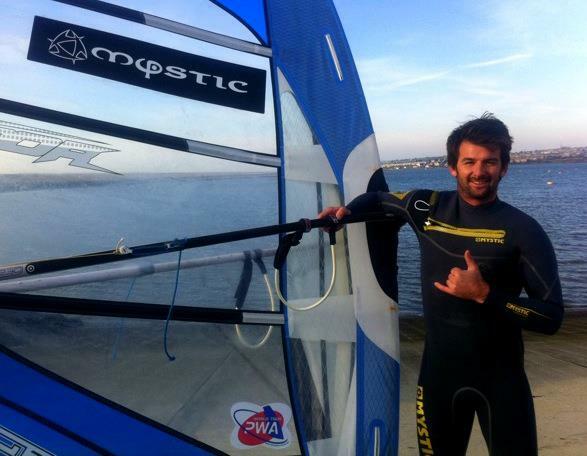 I'd like to thank my sponsors for their incredible support: North Sails, Fanatic, ION, F-hot fins, Marlow ropes, Kennett Watches, Physioactive and Wet 'n' Dry Boardsports"
Keith looks foward to 2013 season. 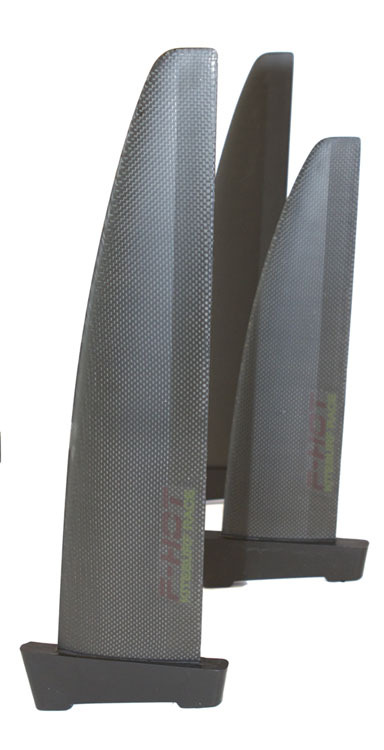 NEW F-HOT SLALOM FINS NOW READY. 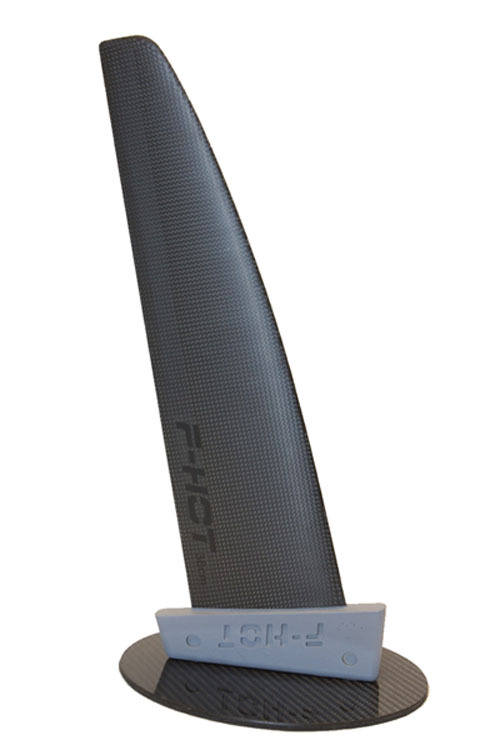 F-HOT 70cm FORMULA FIN NOW AVAILABLE and in stock. 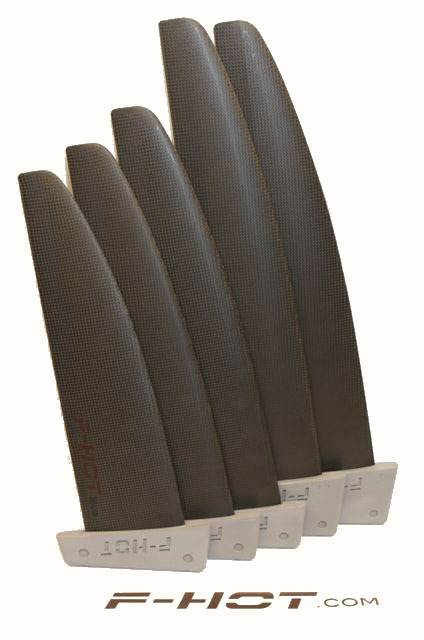 F-HOT FORMULA FINS utilizes an advanced composite layup that provides a controllable foil, it gives control in a wide range of conditions. 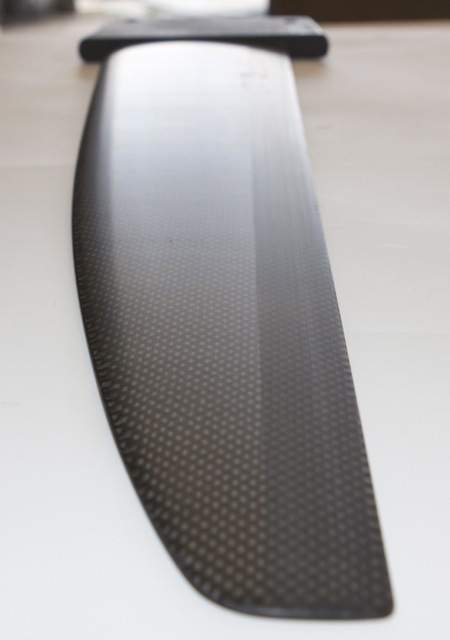 Our advanced composite design produces a responsive fin, we have found this layup gives you a fin with speed and control. 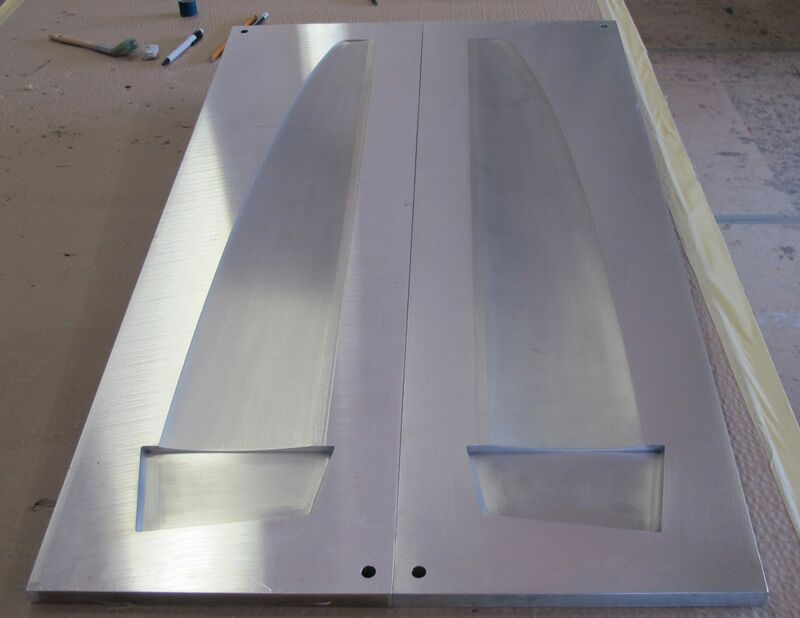 F-hot are back producing formula fins. after extencive testing the moulds have been milled and are ready to go. 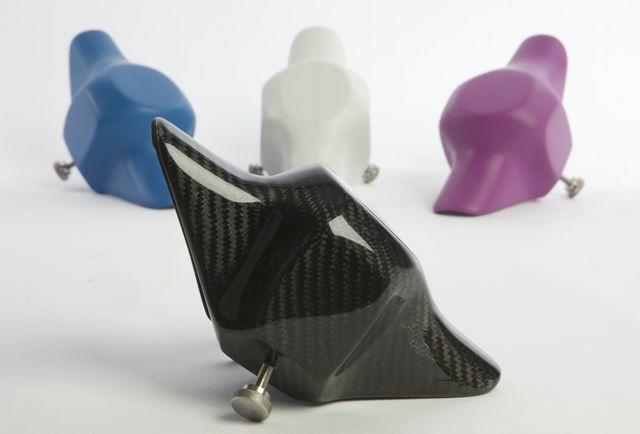 These formula fins will compete with the best in the world. Windsurfing and Kitesurfing, Having Fun!!! Check out some of the local spots that we sail, not that spectacular, but at least we are out on the water making the most of what conditions we have. Renewing the old partnership with F-hot, Dave White powers to a new prodution board World record of 44.3 knots, which is very fast. 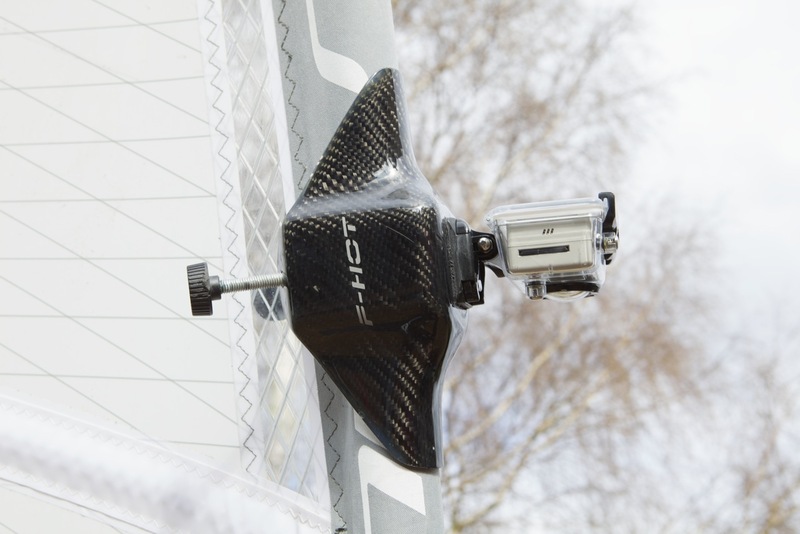 Using an F-hot 27cm speed fin, Severne Sails and the nuclear winds in The Canal, Dave who is just recovering from a bad motorbike crash gritted his teeth and went for it. Well done. Now using CHOCO fins he is well down the ranking list, maybe if he uses an F-HOT fin again he will break it again!!!!! 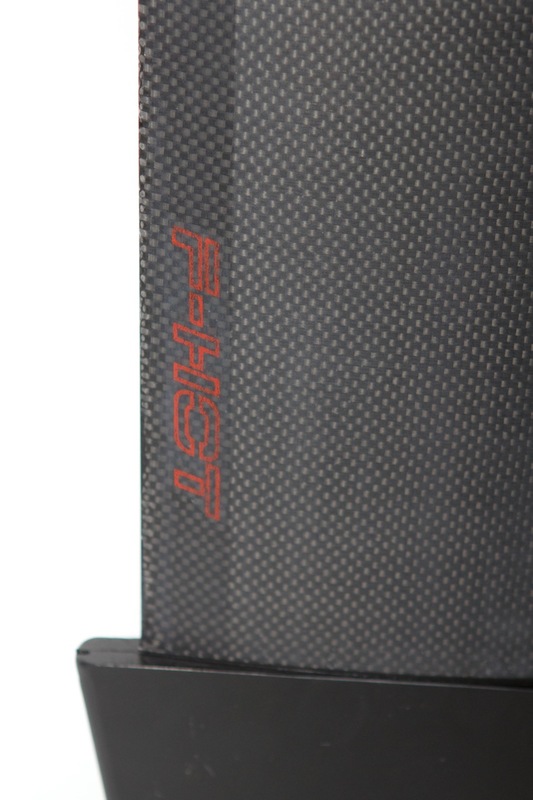 The F-Hot range provides world-leading performance using the latest in composite moulding techniques. We pride ourselves on the quality and performance of F-hot Finz. 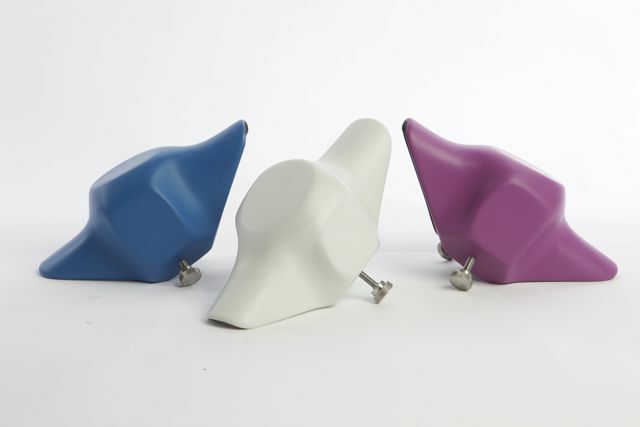 What ever your windsurfing ability or needs F-hot produce the finz for you, custom made by hand to each individual needs.